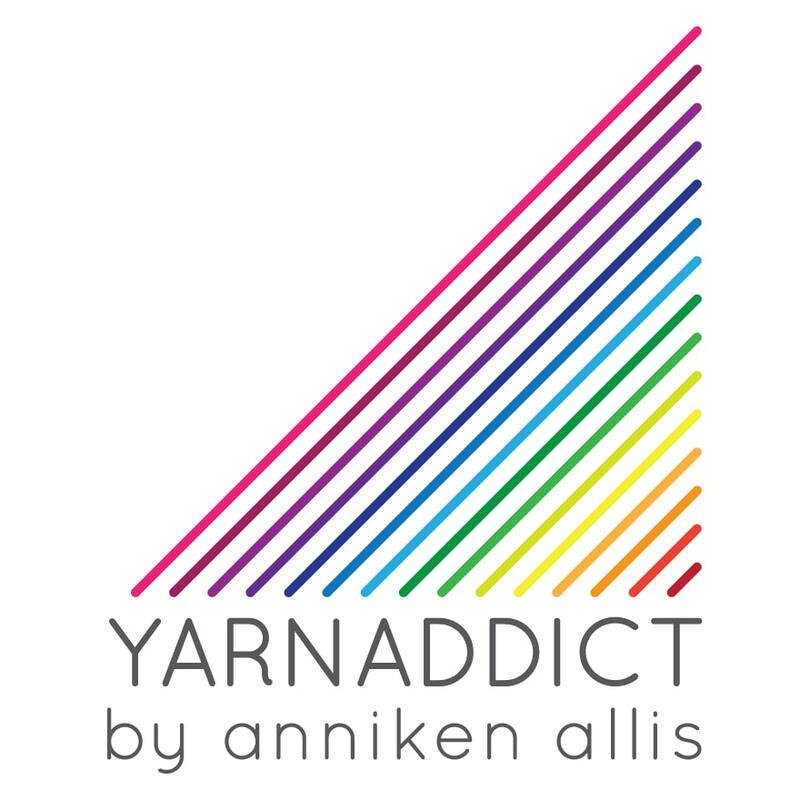 Confessions of a YarnAddict: Sunday Knitting! I'm quite proud that I managed to stick to my Sunday Knitting promise for the second Sunday in a row. I've decided this year that I'll try to take Sundays off to knit for myself (or family & friends) rather than doing deadline knitting. I can see there will be time close to deadlines when I'm behind when I'll just have to keep going with my deadline knitting but as far as I can I'm taking Sundays off. Last week was my friend, Marianne's birthday. I quite often knit her something for her birthday. She's a knitter herself but she's not an experienced knitter, not does have have much time to knit so it takes a little while to knit stuff. But she does appreciate hand-made stuff. Not everyone appreciates how much work goes into a knitted present. Marianne suffers from cold hands a lot and likes wrist warmers or cuffs which don't have fingers or thumbs. So I decided to use the same stitch pattern I used for my current socks (scroll down to see last week's Sunday Knitting blog post) and a skein of Twinkletoes in a really dark purple/violet/blue colour. Basically I just knitted a long tube. Above it's shown on my hands. Photographing yourself isn't easy. I gave them to Marianne yesterday and she loved them. We met in a pub for a day of knitting, chatting & lunch and she wore them the whole time. Several people commented on how nice they were and a knitter who dropped by asked for the pattern. Yes I will make the pattern available at some point. I'm thinking of doing a cuff version (the tube) and a proper fingerless glove version and perhaps a scarf to go with it. But I've got so many deadlines it won't happen until end of February or March. I had knitted about half of the first wrist warmer last week then finished the rest on Sunday. In the evening, I carried on with my deadline knitting as it needs to be posted by the end of this week. I've got a whole load of deadlines in the next 3 weeks so it's going to be busy. I'm also working on my first online courses. At the moment i'm working on 2 courses as I can't quite decide what to offer first. Today I've been writing up the outline for the first class and started writing a script for the video. I'm hoping to do some video recordings this weekend. I don't want the videos to look to amateurish (like some of the ones you see on You Tube) so we'll have to see what we can do with our equipment. I may have to try to learn something about video editing too. I've also been working on the outline for another exciting project which is still in the planning stages. And of course I'm still updating patterns. The latest pattern to get an overhaul is Sophia. The pattern has new photos, new charts & layout but most importantly it has some corrections/clarifications. If you have bought the pattern on Ravelry you'll automatically have received an update. the pattern is available on Patternfish too.